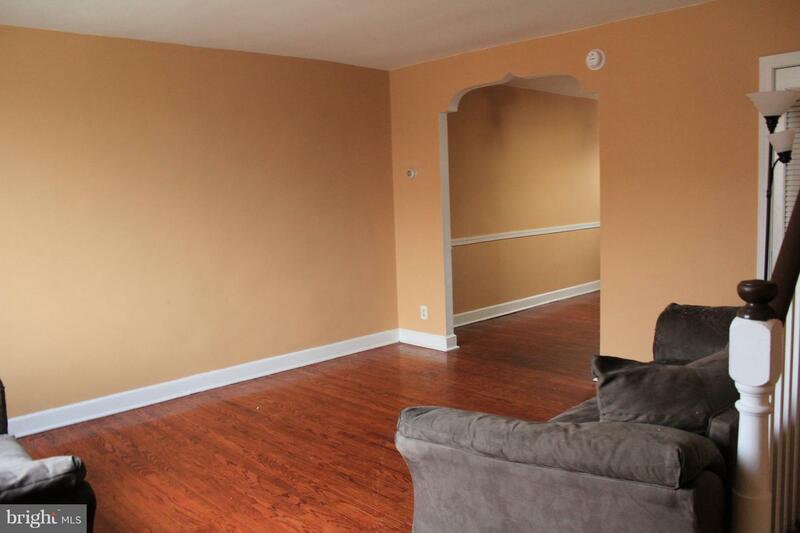 Come check out this move in ready townhome in Elmwood. 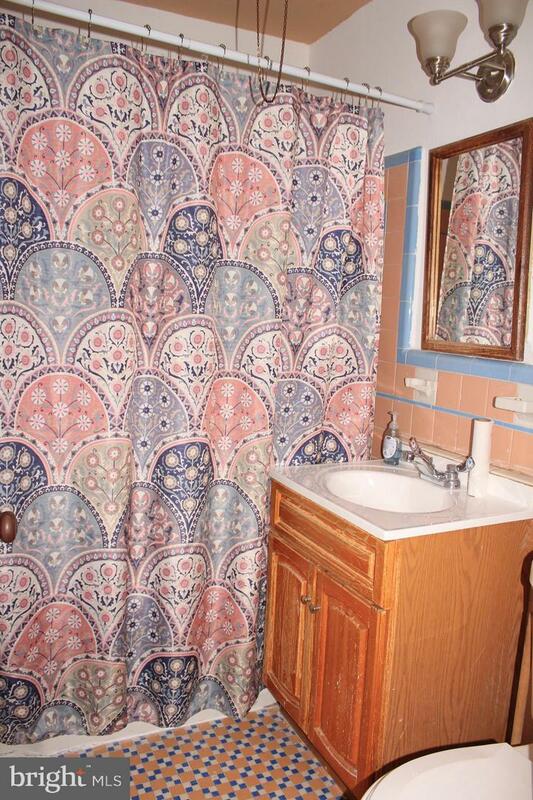 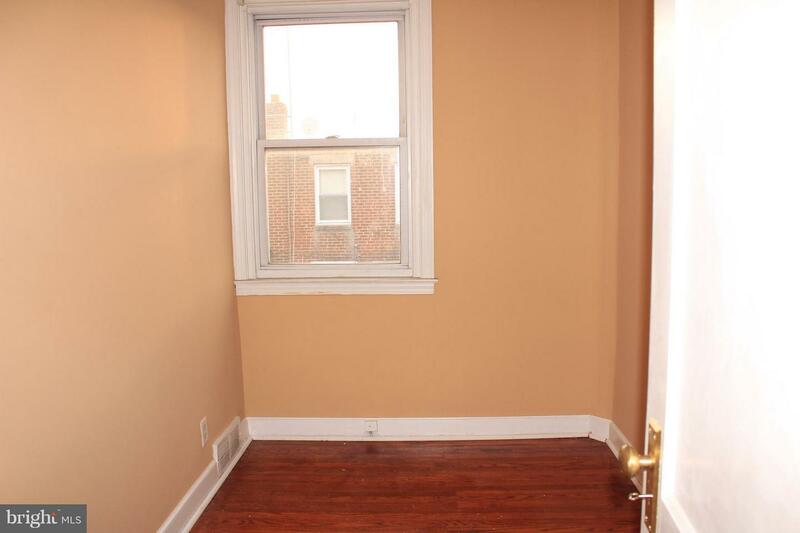 Why rent when you could own this home for less? 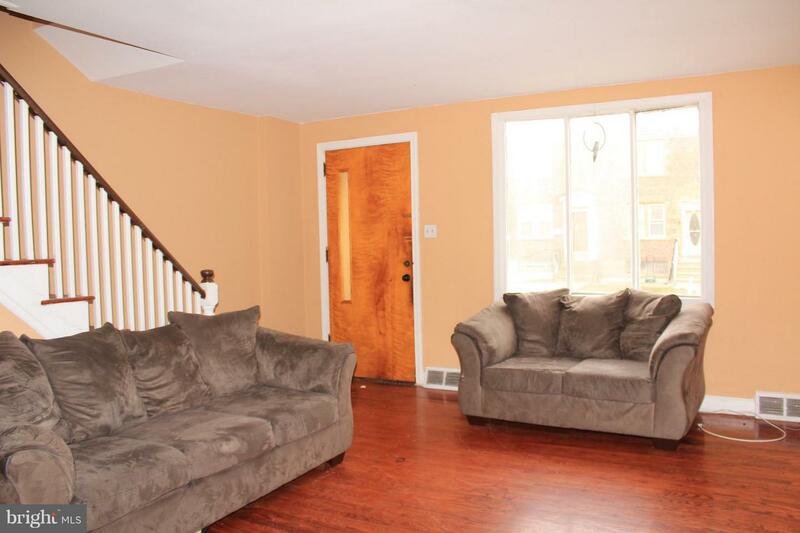 Great living space on the main level with open dining room and updated kitchen. 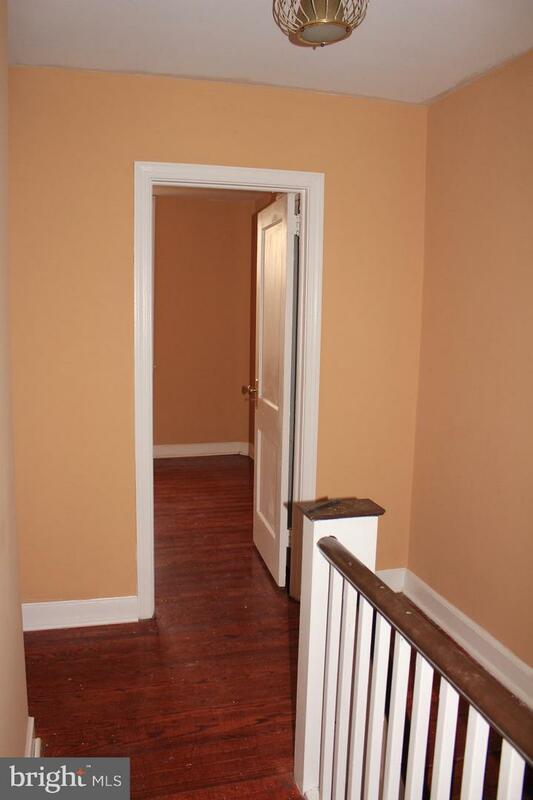 Hardwood floors throughout and freshly painted. 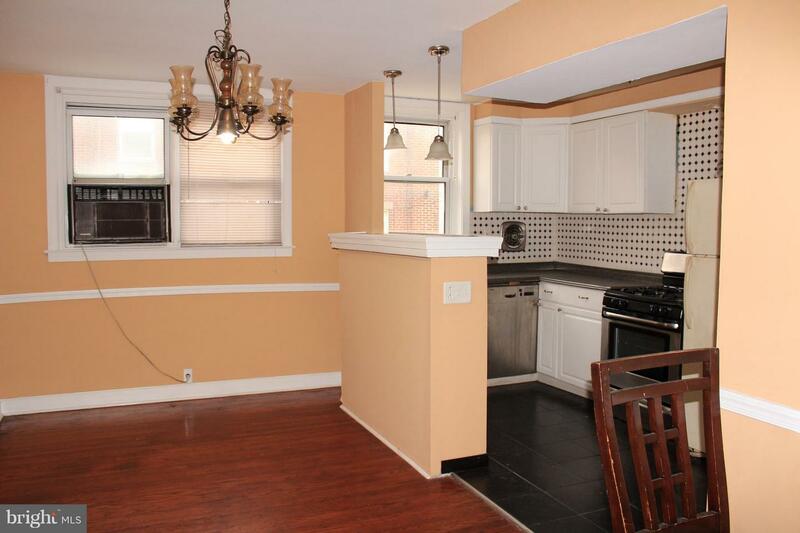 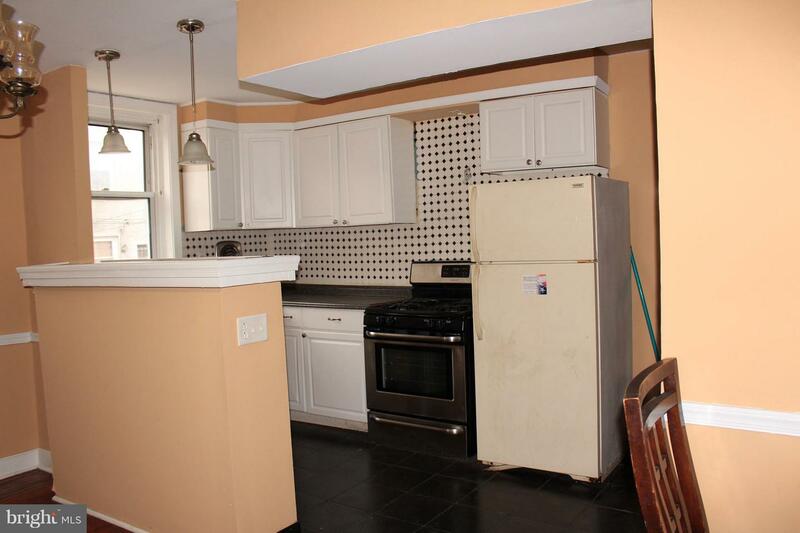 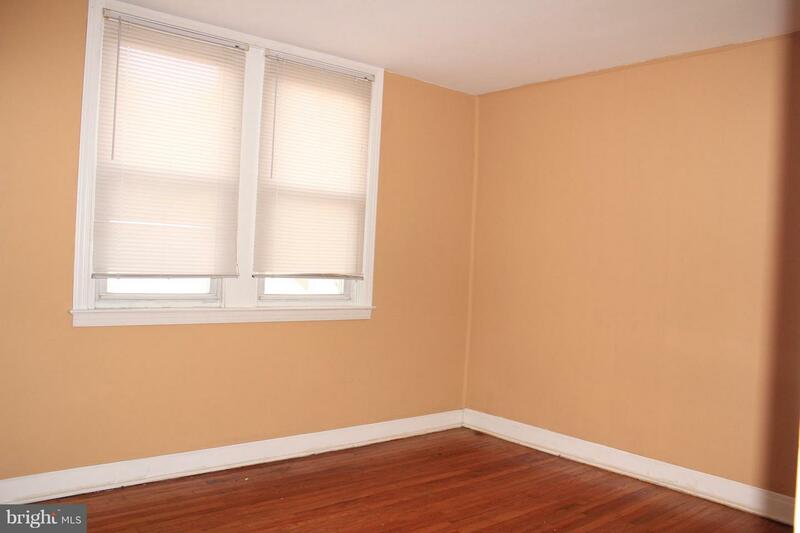 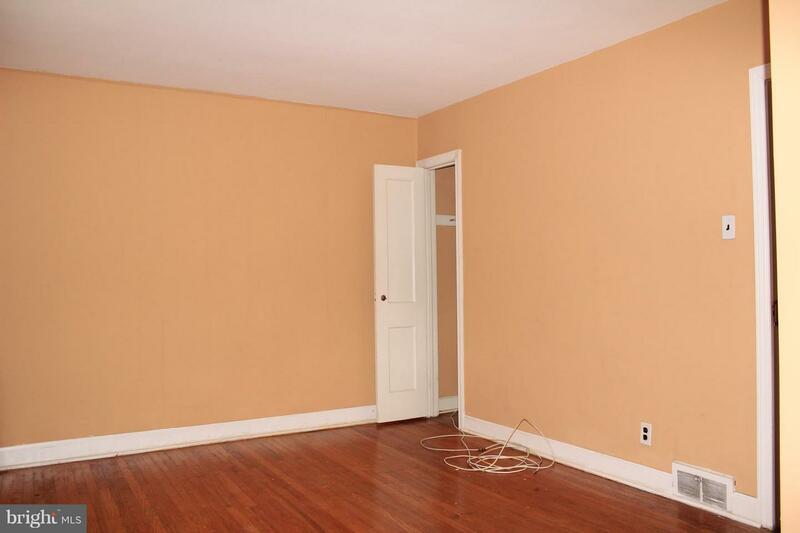 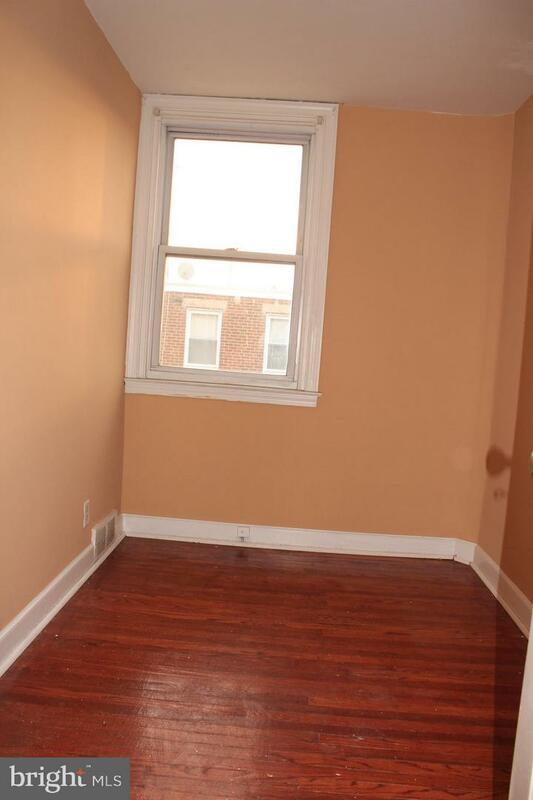 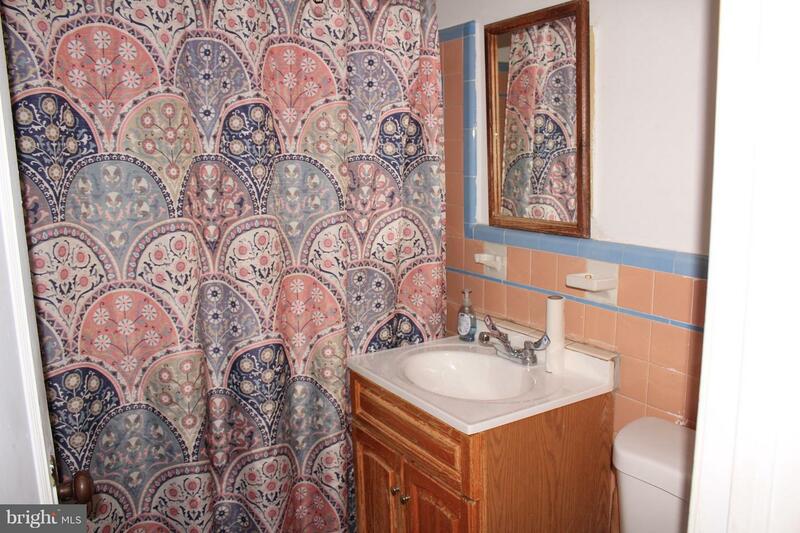 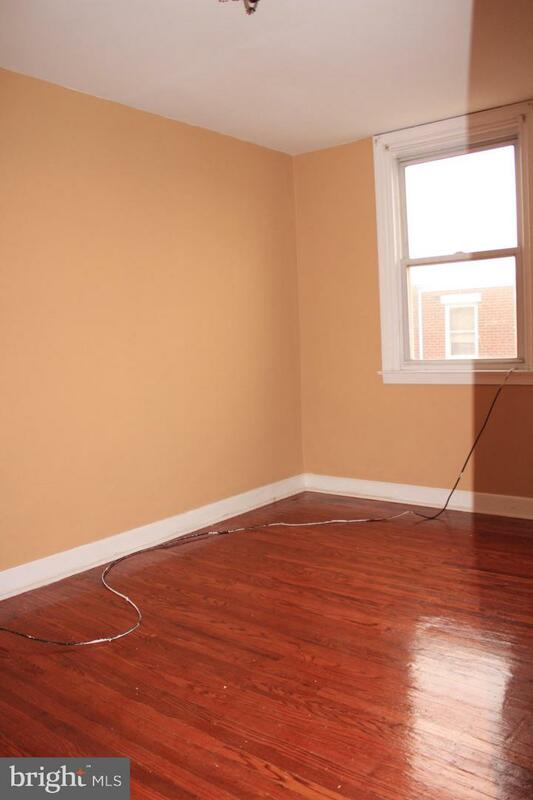 Large master and 2 additional bedrooms on the upper level with a shared bath. 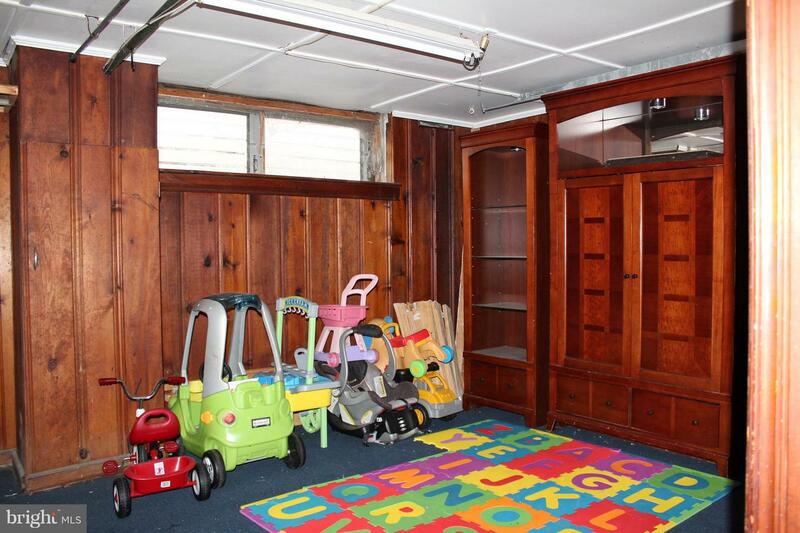 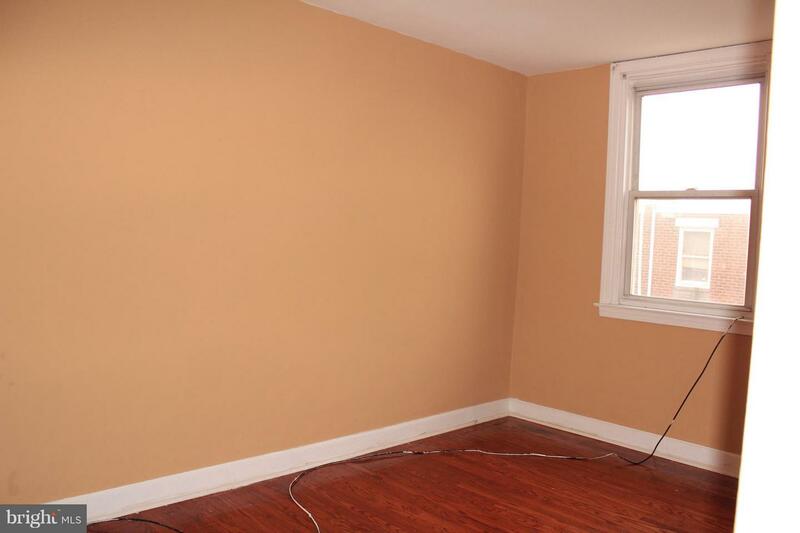 The basement has an added play room or living area and plenty of storage in the converted garage. 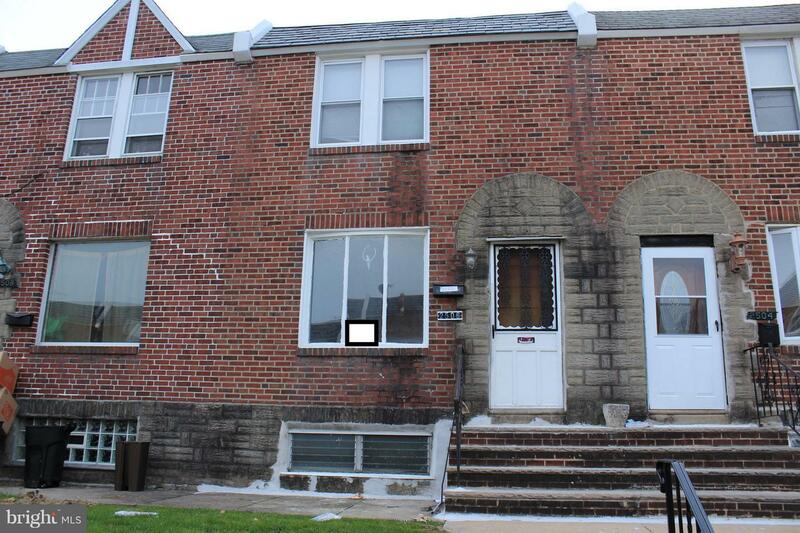 Property would make a great rental unit as well for those investors looking for a key ready opportunity.